Throughout the years, Fisher & Company™ have supplied our IP54, non-fade globes to other Solar Belisha Beacon companies. In reciprocation of this, we purchased their solar products to further extend the offering to our customers. After a number of customer complaints and a lack of high-standard manufacture evident in these products, we saw a gap within the market. Fisher & Company™ now design and manufacture an in-house range of Solar Belisha Beacons for commercial use. Determined to produce high-quality and durable beacons, we got in contact with local company, Somerset Design. We were able to explain in detail the background to our new venture along with the historical issues we had faced and the goal for the overall project. Our need to get the technology right drove this partnership, as did a desire to improve both the appearance and reliability of the final project. Our final goal was to keep the production and development costs to an economic figure, making our in-house beacons a financial choice for commercial businesses. Our relationship with Nigel Bishop from Somerset Design was driven by their impressive knowledge in the technical development of products. Alongside this, they have shown themselves to be very helpful, efficient and hardworking upon every single meeting. From the beginning, they understood our budget and kept in regular contact, ensuring we were kept continuously involved throughout. Alongside Nigel, we enlisted the help of the late Alan Bach, Founder and Managing Director and Ivan Valkov, Technical Manager from A squared Technologies to assist us with the technical elements of PCB boards and electronics. Kate Bach, now Managing Director of A squared Technologies and Ivan are still a vital part of our products manufacturing and on going development. 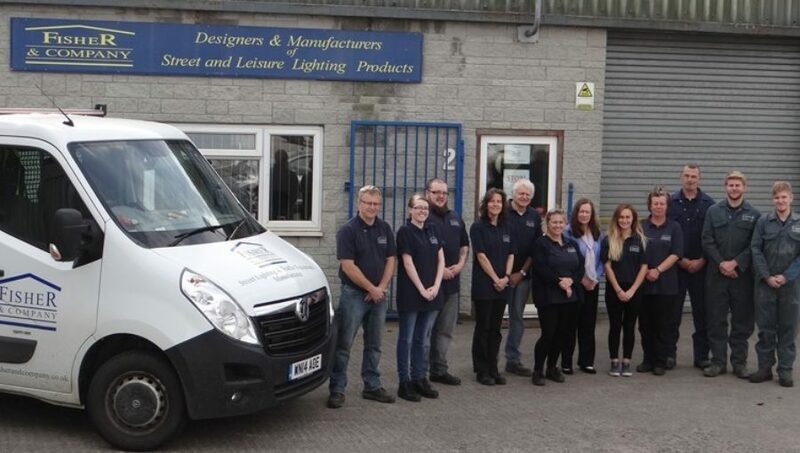 To ensure we created a product that met the needs of our customers, MD Neil Fisher worked closely with the team at Somerset Design alongside 2 of our Belisha Beacon employees; Sarah Purchase and Chloë Fisher. This brought together an invaluable insight and overview of the main objectives and helped us to hone in on the exact assembly details. 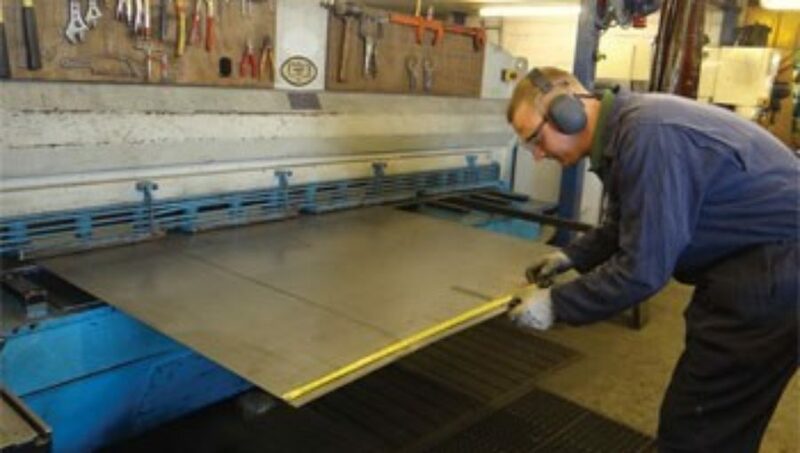 Our Workshop team also played a vital role in the development of the Solar Panel frame, bracket, purpose built-column, internal nests to hold the batteries and the control unit within our base mount version. Over 2 ½ years with £30,000+ of development costs, we were able to produce a unique Solar Belisha Beacon which exceeds all expectations of quality, reliability, set-up choice and the fastest lead times in the industry. This allowed us to produce a more durable option for our customers which matched their expectations and ensured we keep complaints to the bare minimum. The result of a symbiotic relationship between the design team and our own knowledgeable staff, we were able to produce the item to all our requirements and end up with a product that is unique to our industry. Would we do anything differently? We’d spend less money and get it done quicker! In all seriousness, planning is key with development of a new product and for any projects like this going forward, more detailed planning and delegation of roles and tasks would be of benefit to the team undertaking the job. More structure would have helped us keep a more accurate eye on both the budget and the time scale which did both slip somewhat. It also would assist when there are questions raised or decisions to be made as they do not always need to be directed to the MD even though he is the all-knowing-guru-of-everything! Chloë of Fisher & Company™ is the main contact for our unique Solar Belisha Beacon project. 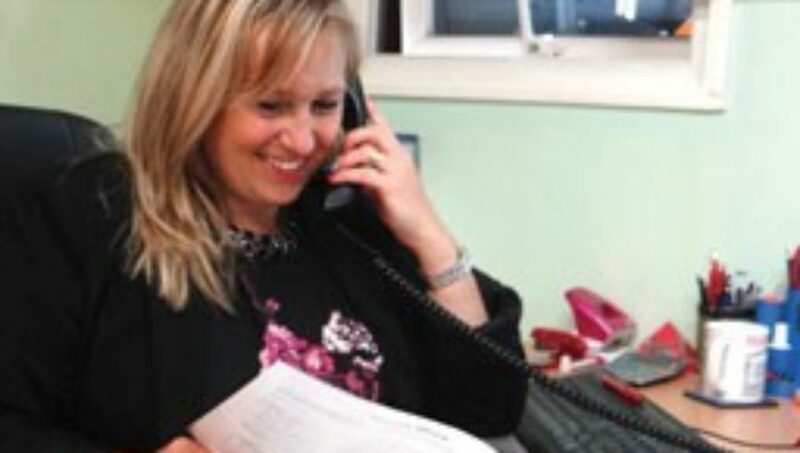 Chloë can be contacted directly on 0333 666 2122 or you can use our contact form. Fisher & Company™ designs and manufactures Belisha Beacons, Electrical Feeder Pillars, Solar Belisha Beacons, Enclosures, Column Brackets and a host of accessories and other related equipment to the Street Lighting and Highways industry from our factory in Somerset, England.